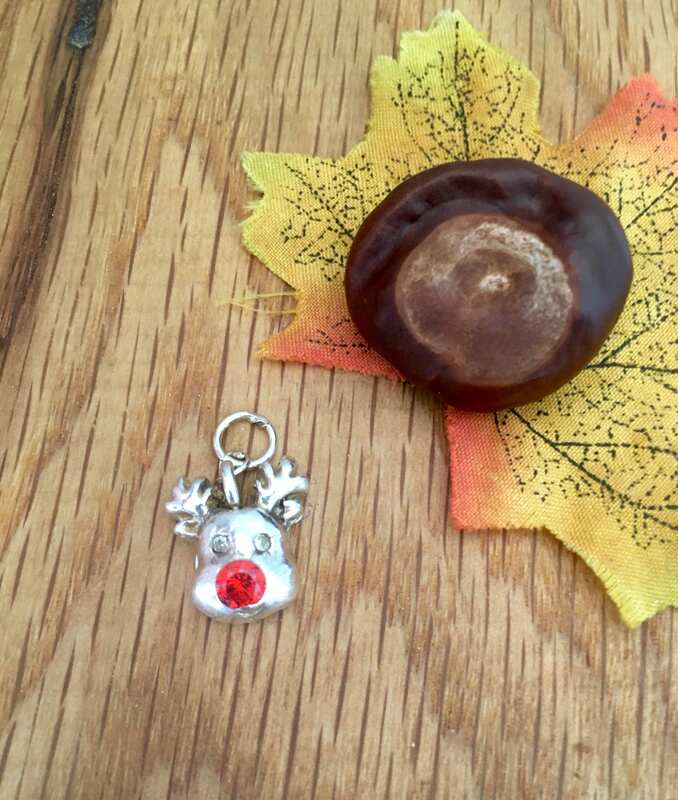 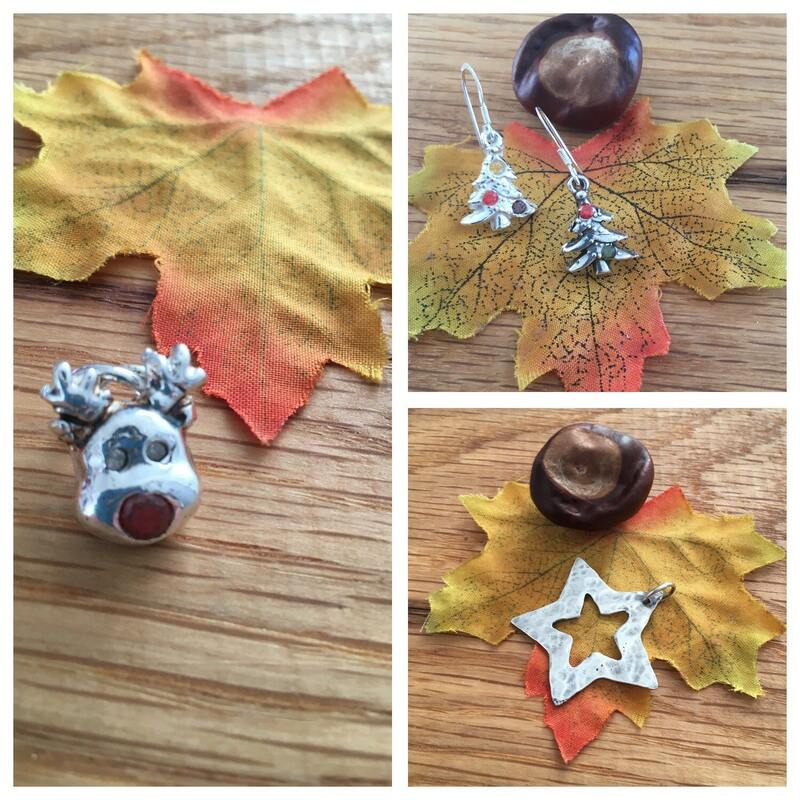 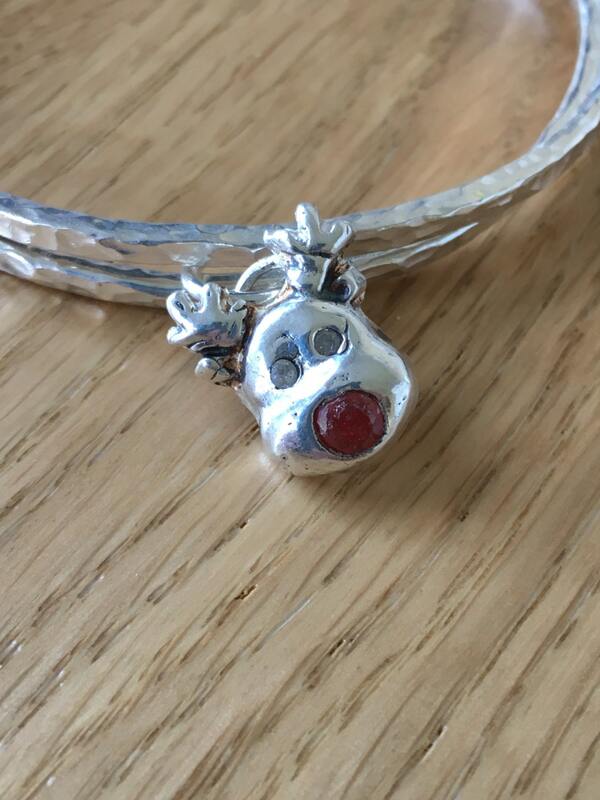 This is an adorable sterling silver rudolf the red nose reindeer with a red cubic zircona jewel for a nose and two sparkly cubic zircona for eyes. 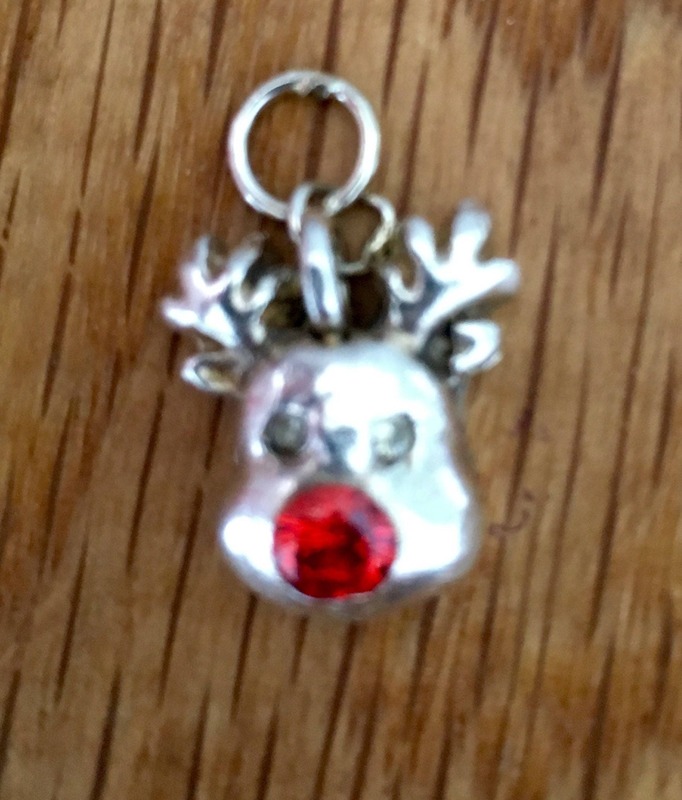 He comes with an 18" sterling silver chain. 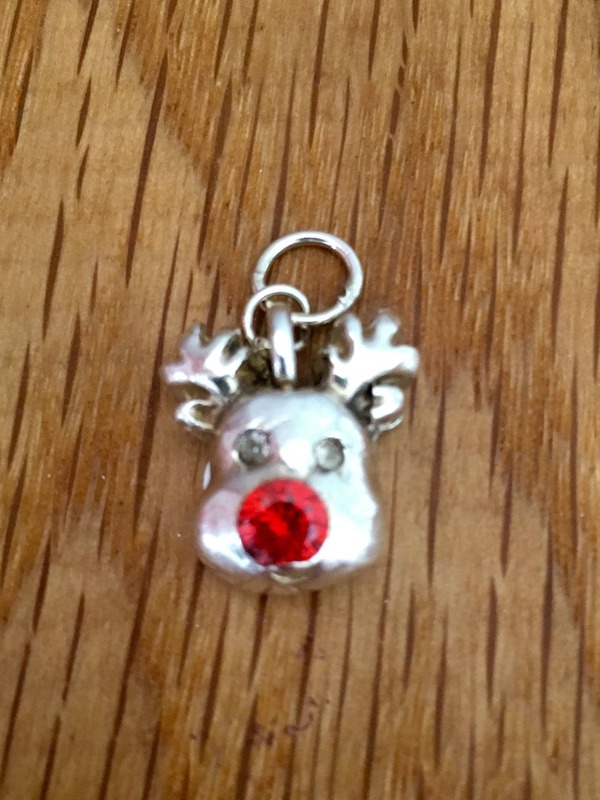 He would also sit well on a choker, key ring or bracelet. 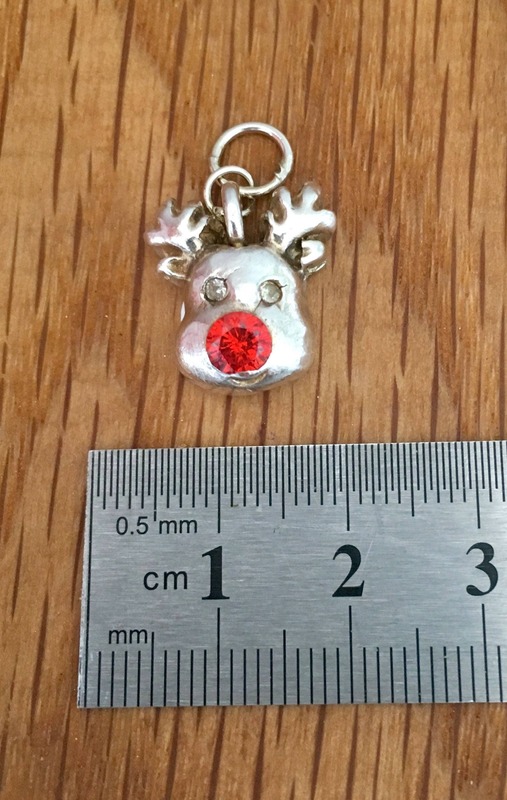 2cm X1.4 cm this is a unique piece and would be a fab thing to wear at your Christmas party! 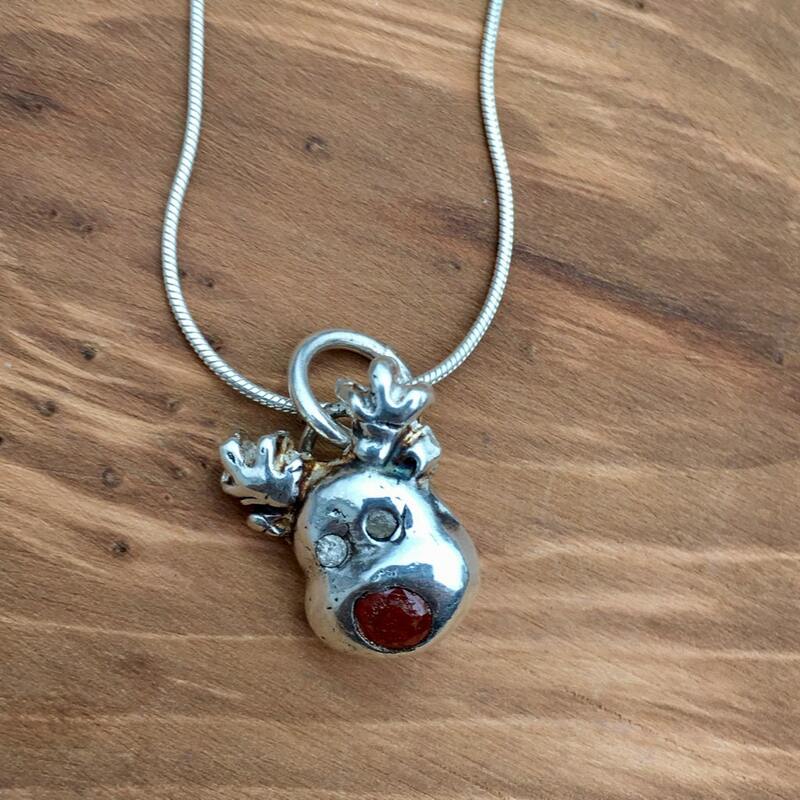 This unique pendant is polished to a mirror shine. 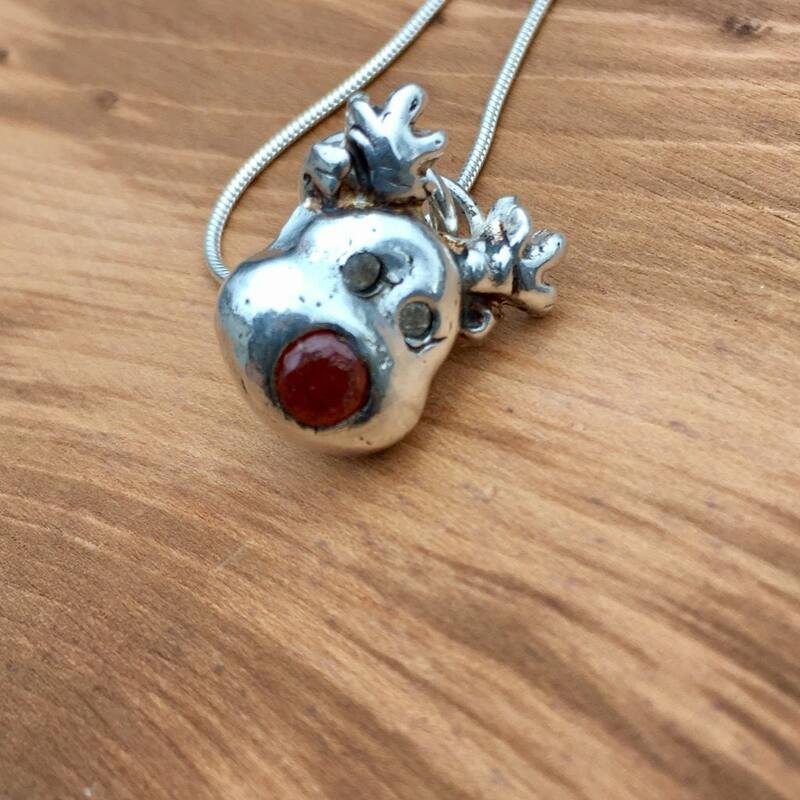 Hand made and fired using 99.9% silver clay. 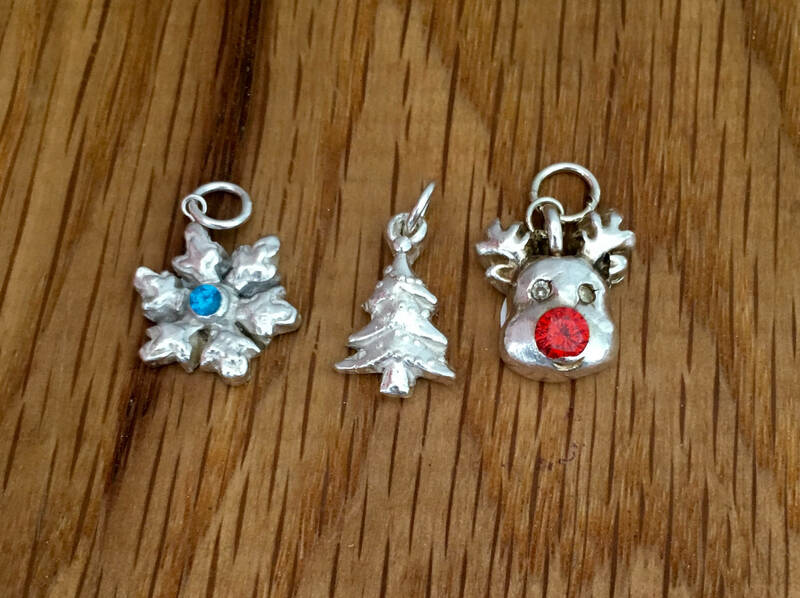 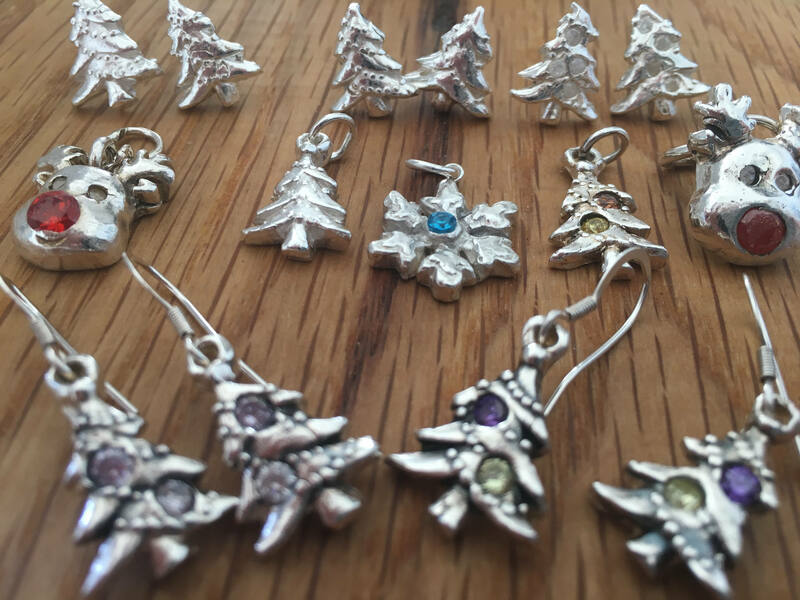 Other Christmas items are also available to purchase.